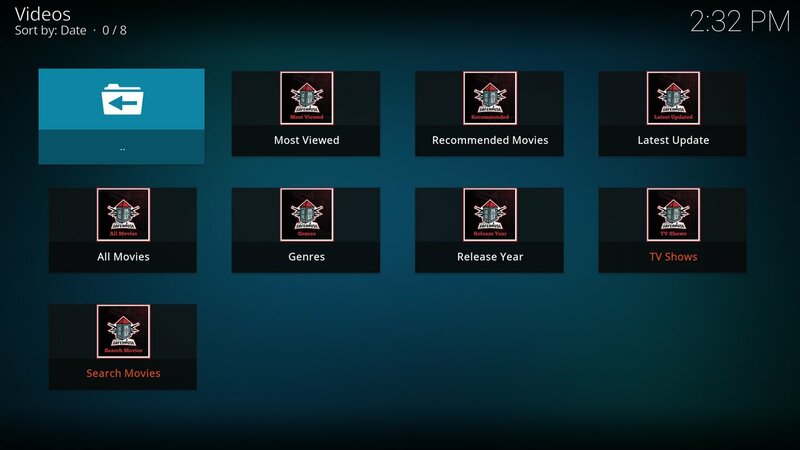 We’ve taken a look at a lot of different Kodi add-ons that provide movies, and given you a list of what we think are the Best Kodi add-ons for Movies. 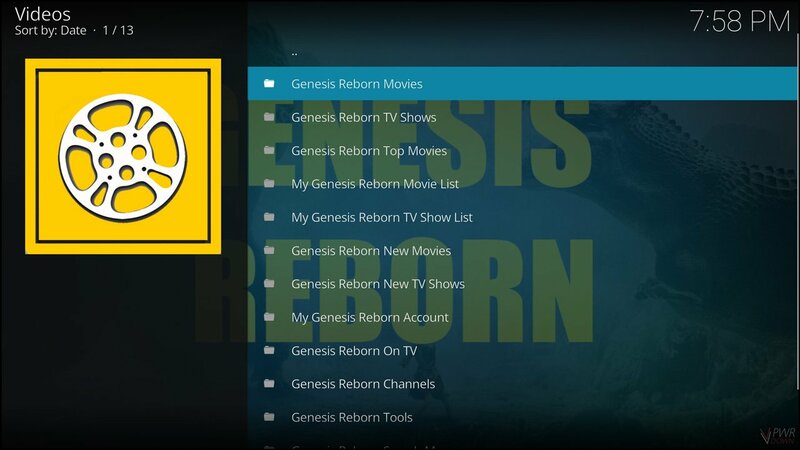 Movies are the one thing people want most when using Kodi, so it’s only right that you have an up to date list of the ones that work and provide the best content. You can check out all of the add-ons we’ve covered, and also take a look at our Top 10 Live TV add-ons for Kodi too. The GoodFellas add-on is a good provider of movies inside Kodi. The files are all laid out in a neat way, and you can sort by genre, top movies or even international. However one of my favourite things about this add-on is that there’s no source selection. You just pick a movie and it will play instantly. Project M has so many movies, and an easy way to find what you’re looking for. They also host 4K and 3D Movies. 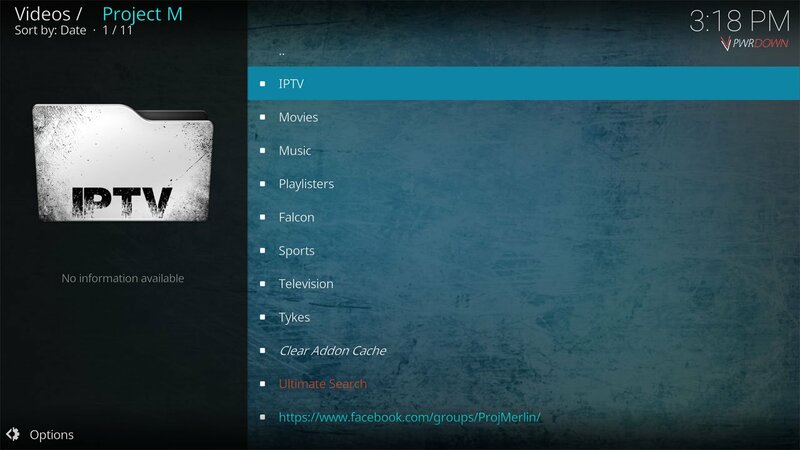 With Project M, you can also sort by Genre, Top Rated, People, Collections and Box Sets. I think even if you don’t use this add-on as your primary Kodi movie add-on, definitely use it as a backup. 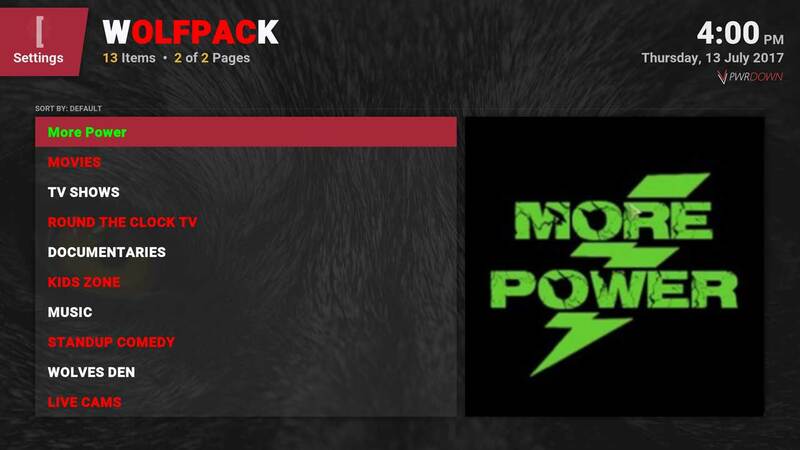 WolfPack isn’t a bad choice for your Kodi Movies add-on. Instead of giving you sources, you get two links and you just choose one. So movie selection is a bit faster than other Kodi add-ons. You can also sort your movie lists from the likes of Christmas Movies, Box sets and fight flicks. Quantum isn’t the best source of movies, but that doesn’t mean you shouldn’t give it a go. Quantum doesn’t provide the files directly, it uses other add-on sources such as Pyramid and Pandora. 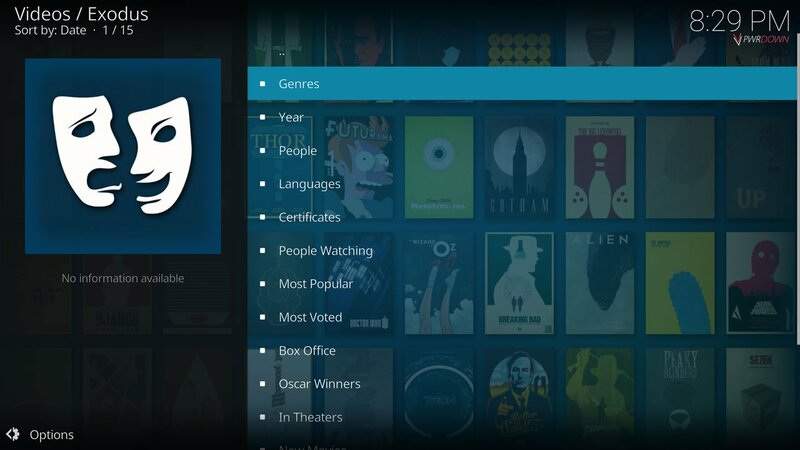 However inside you’ll find 3D, 4K and 1080P movies with the ability to sort by latest and top picks. 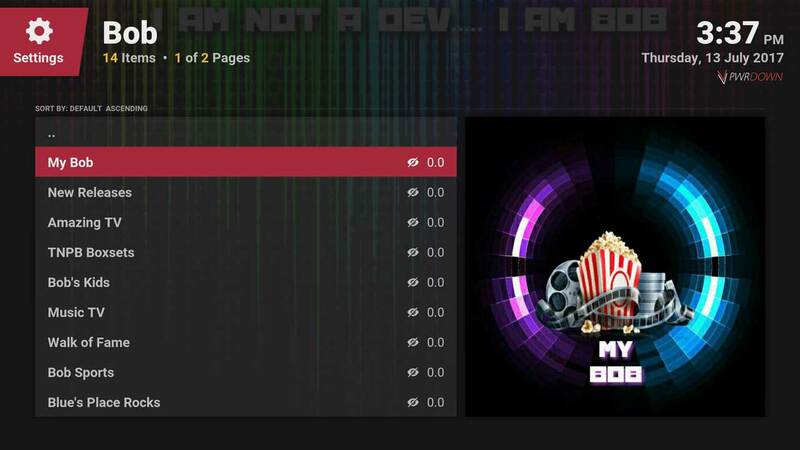 Bob is a pretty popular add-on and you may already have it if you’re using a custom build. It has movies in all sorts of places, where you can sort by latest, Boxsets, popular, IMDB top and even categories such as Marvel VS DC. I’d recommend installing this add-on either way, as it offers a lot content wise. SafeHouse movies is different to the next 3 add-ons i’ll discuss. The SafeHouse movies add-on uses it’s own movie sources for Kodi, instead of retrieving them from somewhere else. Meaning instead of choosing a source, you just pick a movie and it will play. You’ll always get to choose the quality of the movie. 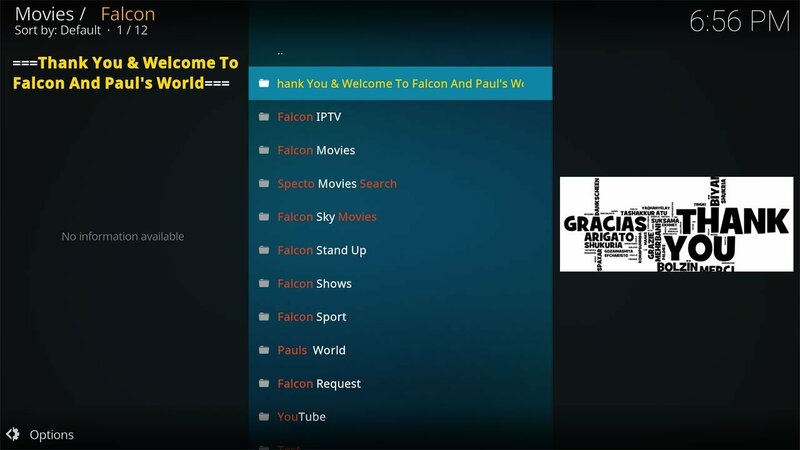 Falcon has a lot to offer as a Kodi add-on when it comes to movies. You can sort by year, 4, 3D, IMDB Top and a lot of different genres. When you choose a movie, it won’t open a list of sources. Instead you’re just asked to pick a quality such as 720p or press 1080p. This is much better than a lot of systems some other add-ons use. Genesis Reborn holds a wide choice of sources for movies. It also features account integration and watch lists from various website and locally. It’s really hard to differentiate it with Exodus and Elysium, and it’s one that you should probably use as at least a back-up. 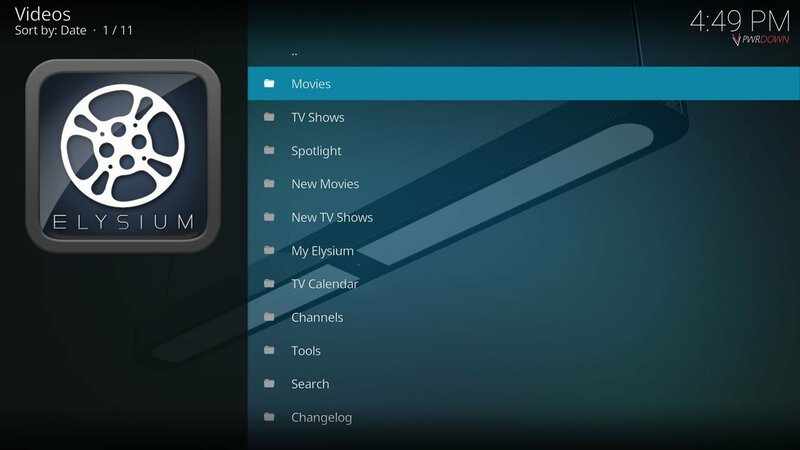 The Elysium add-on is another one of the best Kodi Add-ons for Movies. Offering tools like local watch lists, so you can create a list of content you want to see without creating accounts on any third party websites. Elysium is pretty reliable, and has a great looking source selection screen with the use of movie art. Exodus has always been the most popular choice for Movies in Kodi. Its hugely supported by the developers and has a lot of great features implemented. 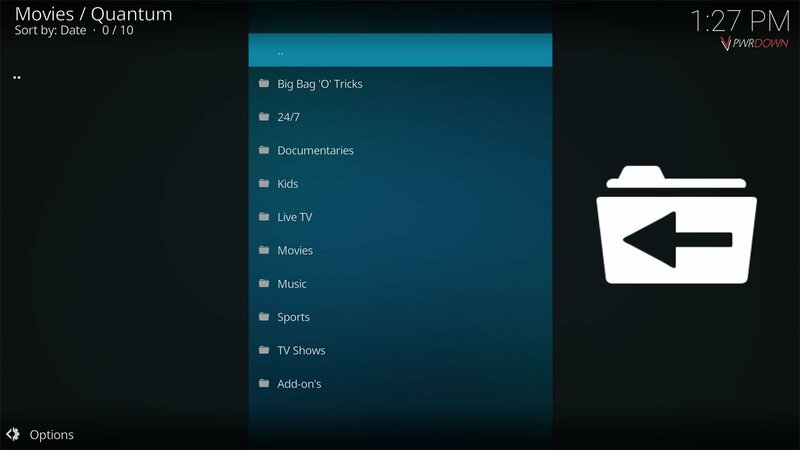 Some of these features include Trakt and IMDB account integration, so you can carry your lists over from those platforms to have quick access to your favourite Movies & TV Shows. Exodus is always receiving updates and the sources are extremely reliable. You can also download media locally from Exodus. Is there a way to get past this and can Goodfellas 2.0 still be added to Kodi? I would like to add it based on, as you mentioned in your writeup, being able to play a movie immediately without the added sources. Hi Geoff, I see your having a bit of bad luck with add-ons. That message usually means it can’t find the URL, so maybe it’s been typed wrong on your end or missing a character somewhere? Try entering the one above. Also for the source name, for example where I’ve said to put ‘GF’, you can actually input anything you like in this part. I just choose something short and sweet to make it easier. Hi thanks for all the info, you helped get my Kodi box running great. Glad we helped 🙂 If theres anything you ever want us to write on regarding Kodi or if you need help let us know.